International Week will take place in Lääne-Viru College 5 March- 9 March 2018. 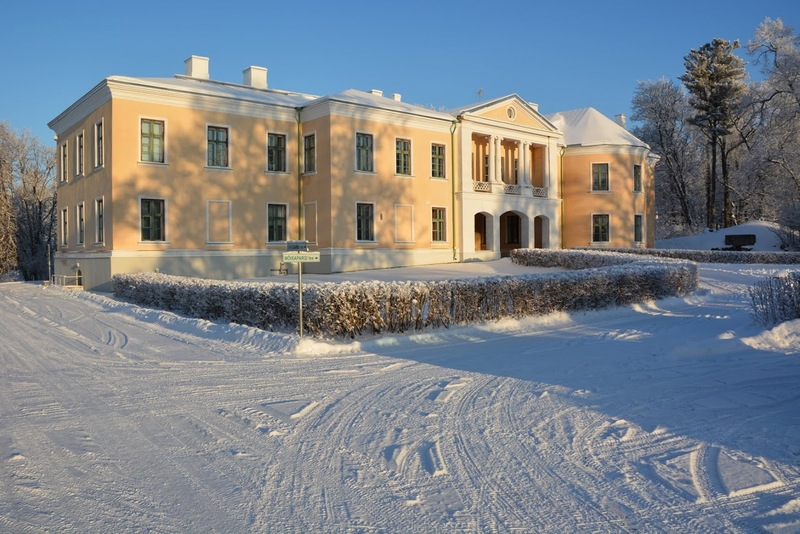 Lääne-Viru College is located in Northern Estonia, Lääne-Viru County in a beautiful location in the countryside (10 km-s from regional center Rakvere, 110 km-s from Tallinn). This International Week brings to Estonia lecturers from Lääne-Viru College´s partner universities in different countries and we also welcome all the future partners. For Estonian and International students it is a good opportunity to gain international competence and experience. The focus this year is on practical tools in preventing stress and burnout in working environment, also mental health and wellbeing of a social worker. We warmly welcome presentations about good practices and innovations. In addition, this week provides an opportunity for planning future co-operation, projects and forming networks. The international week starts on Monday (5.03) evening with welcoming dinner - it is best if you arrived Monday afternoon. The first meeting is introductory and gives all the partners possibilities to get to know each other and the institutions they come from. Guest lecturers are invited to deliver workshops on Tuesday and Thursday. Friday is planned for a meeting where international partners will discuss future projects, cooperation etc. We have arranged some study visits to different institutions on Wednesday. We offer you free lunch in the college canteen. You can apply for Erasmus+ funding from your university. We also welcome international students to participate in our International Week. Students would have to pay for their lunch that costs approximately 4 EUR per person. The students will need to pay for their travel expenses to and from Rakvere, we can offer free accommodation if needed.